Stress is optional these days. At least suffering with stress is! There are so many tools to use to counteract the debilitating energy of stress and anxiety. One of the most powerful things you can do is decide that feeling stress and anxiety is not acceptable any longer as a way of life! Here is a guided meditation and some spirited thoughts on how to turn your relationship with stressful situations around. Are you curious about energy? Energy awareness changed my life dramatically and offers an endless quest for deeper understanding. I invite you into this guided meditation to enjoy the sensation of energy and open your own doors to the mystery and healing it has to offer. Feeling stuck – no one likes it and yet many of us stay in this uncomfortable place. When you feel stuck you have opposing forces inside you keeping you in one place. Like a tug-of-war, you may inch back and forth but nothing really changes. Grab your journal, you may want to make notes afterwards. This meditation was inspired by a beautiful circle at a women's retreat I attended in Maine this fall with Authentic Women Circle. Give yourself a few minutes today to take a break and walk with me, be uplifted and supported. You can download the meditation on iTunes too. Within you there is the light you seek, the healing you crave as you gaze out into the world. You can embody that light. You can be the healing you desire. But first you must come home. Use this guided meditation to support your deepening connection with your intuition. As you create a more clear path of seeing and sensing, life direction seems effortless and fulfilling instead of tedious or confusing. Your 6th chakra connects you with your intuition - your "inner" sight ~ your ability to see and understand beyond the intellect. This powerful inner resource can be the simple and clear path to fulfillment, to leading relationships well and to discovering a sense of purpose. The intention of this guided meditation is to connect you with your soul's energy. To be connected and informed by this energy creates a calm and relaxed way for moving forward in your life. Daily use will help you reconnect with your soul's callings. 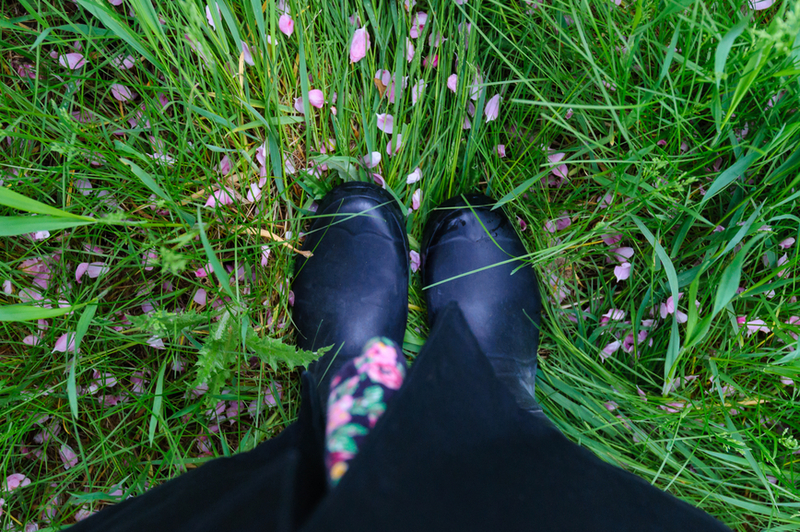 It's important to be grounded as you move through grief work and to develop the skill to re-ground and re-center after having moved through grief and the chaos of loss. This guided meditation intends to support you as you move through grief in a conscious way, creating self-care that will help recover from loss. Our 5th chakra is the center of our self-expression. When this chakra is open and clear we feel our power to communicate authentically and honestly. As we grow in this power we use our compassion, kindness and respect to give voice to our truth and creative ideas. As we develop the power of our 5th chakra we become stronger and clearer in voice and exerting our will for clear, authentic self-expression. This guided meditation encourages you to become grounded as you expand your heart center and work with challenges that can grow your compassion, love and forgiveness. This lesson shares a brief description of the energy associated with your 4th chakra, the heart chakra. This chakra relates to the way you give and receive love, compassion and forgiveness in your life. This guided meditation offers you time to focus on yourself and gain awareness of your heart chakra. As you focus on this energy center you begin to bring greater awareness to the way you give and receive love, compassion and forgiveness in your life. If you feel troubled by any of these aspects or emotions of your life, this meditation offers light and healing to you. Relax and restore your vitality. Connect inwardly to focus on the energy that invigorates you to make choices that feel clear and determined, but also filled with peace and compassion. When you feel powerful energetically you can assert yourself well, make important decisions with more ease and lay the strong foundation for a life you enjoy every day. How committed are you to your life? How clear are you in choices? How good do you feel about your choices, your life in general? If you find yourself confused, dissatisfied or lost in any aspect of your life, and feel unable to move out of that state, this meditation is meant to help you focus energetically to work with your 3rd chakra. Activate and strengthening this energy center can translate to increased clarity and energy to step forward in the ways you really want. This is the lesson that accompanies the Guided Meditation to focus on your second chakra and the cultivation of increased creative energy, clarity and power in your relationships. Pose these questions to yourself as you consider your relationship with you ~ How do you care for yourself? Where are you on your priority list? What is important to you from small life routines to the great vision of your life? Focus on the area of your body that is located above your pelvis and below your navel. the central point is about midway between pelvic floor and navel. The energy here is concerned with your relationships in life and ultimately your creative nature. While focusing on this chakra or aspect of your energy you bring awareness to ~ how you show up in relationships, your history of them and your desires for the quality of relationships you want. How is your energy? Do you feel vitally alive and excited about life daily? This brief meditation lesson discusses the energy of the first chakra, the energy center that relates to home and your life foundation. The most commonly and widely employed tool for meditation is breath. It's always with you, always available. There are endless ways to work with breath to keep attention and focus in your meditation time. I use 3 simple breath experiences in this guided meditation as a way to explore the opportunity to use breath and remain focused inwardly to develop inner power.